Ruins were intertwined with modern buildings everywhere! We visited Vatican City our third day in Rome. Vatican City is a sovereign city-state within the city of Rome, taking up only 110 acres. It is home to 800 people, all affiliated with the church and museum. We were lucky to have Claudia again as our guide, to see the highlights. With limited time in Rome, and also limited time to plan and research the trip, booking a guided tour was helpful to make sure we got the most out of it. The light was just beautiful in Vatican City. The buildings seen here are the galleries leading to the Sistine Chapel. We started our tour in the Vatican Museum, holding many treasures that they have accumulated from history. The statues were impressive but I much preferred the remarkable ceilings. These corridors lead to the Sistine Chapel. Many people told me they were brought to tears upon seeing Michelangelo’s greatest work. I read the fictional novel The Agony & The Ecstasy, about Michelangelo’s life many years ago, which detailed that he was not enthused about this assignment – he hated fresco painting and preferred sculpture. The Pope had required him to live in Rome and complete the works on St. Peter’s. Not sure if it was that information or the hoards of people shoving us, but I thought it was just okay. Really cool to see but I did not need any tissues. Sorry – no photos allowed. A guard came up to us and told Claudia that they were shutting St. Peter’s in 10 minutes due to New Years’ Eve. He told her to hurry or we’d miss it. 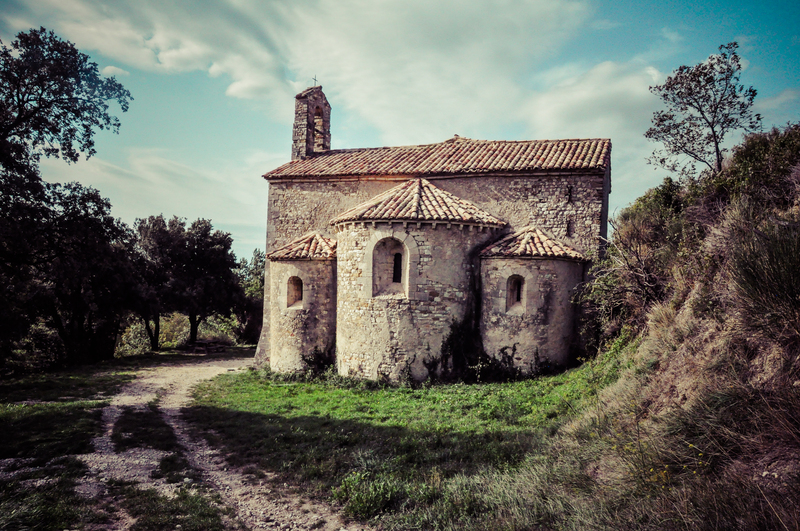 Whispering a “grazie mille”, we quickly descended into the remarkable church. If you aren’t familiar with St. Peter’s, it is a church dedicated to St. Peter, built above his grave site. There was an original church on the same spot, but during Julius II’s reign, he wanted to make it more glorious due to it’s significant dedication and symbolism. 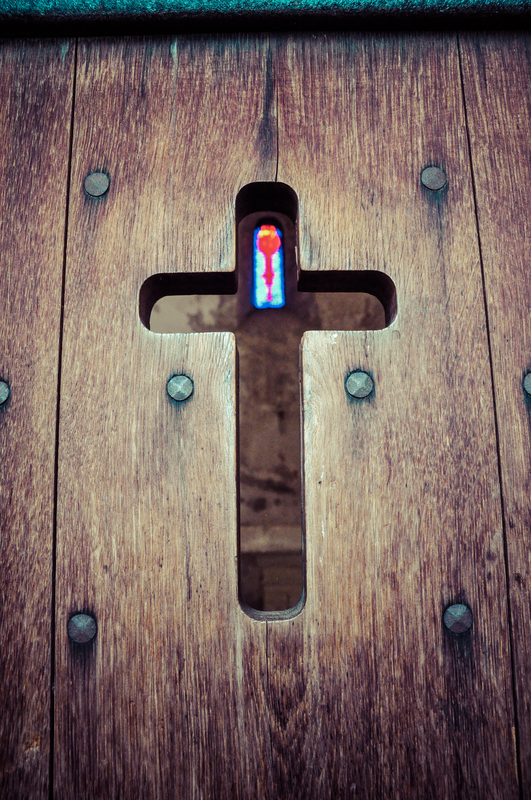 St. Peter was one of Jesus’s disciples, and a very important and influential one. After Jesus’s death & resurrection, he became the natural leader and made great strides in proclaiming the message of Christianity. He was persecuted for his teachings under Emperor Nero and when he was given death by crucifixion he requested only to be crucified upside down as he didn’t feel he deserved to be crucified in the same manner as Jesus. One of the first things we saw within the church was Michelangelo’s pieta, a sculpture of Mother Mary holding the adult crucified Jesus on her lap. Michelangelo sculpted this emotional masterpiece at 24 years of age. Can you imagine? This work of art brought me more emotion than the Sistine Chapel, it was his passion, the sculpture. We continued to walk around the basilica. Notice the light coming in at every vantage point. Full credit to the hubby for capturing this beautiful essence of the visit with our camera. The domes and ceiling were really impressive. Mid-way through, Gabe said that it was the most impressive religious structured he’d ever seen. Although I was impressed by others (see list at end of this post) , I’d have to agree. Upon leaving, we saw the famous Swiss guard on duty! The volunteers come from the four Catholic cantons of Switzerland and their mission is to protect the Pope. After grabbing lunch, we returned back to the square for experiencing this special place once more. About ten minutes after we returned, the guards came, ushering every single person out of St. Peter’s Square for what we think were New Year’s Eve preparations. So, we can officially say we were kicked out of Vatican City!! Nonetheless, we we grateful for the visit. What a remarkable place. This Gratitude Friday goes out to UNESCO. I actually had no clue what UNESCO was before we moved to Geneva. However, because of the sheer volume of places in Europe, it became something of note during our travels. UNESCO helps identify and protect the places in the world that are most important to humans, both culturally and naturally. There are currently 962 places in the world on the list. Roughly 80% are cultural while 20% are natural. How wonderful that there is an organization which makes it their mission to preserve and recognize these sites? While sites like the Notre Dame in Paris might not have trouble gaining support, think about those in underdeveloped countries like Angkor Wat in Cambodia that can now have the financial and administrative resources to preserve and protect these special sites for the world to appreciate? And also, I wanted to express our thankfulness for being able to visit over 30 new UNESCO sites during our time as ex-pats. This is something that neither one of us thought we would do in a 1.5 year span. While our travels will be slowing down with our move back to the US, I wanted to find a way to archive the sites that we had been to, both before this experience, and then after. So, I have created a page in the main menu of the blog listing Our UNESCO Tracker. I’ll keep this up in the future as well. 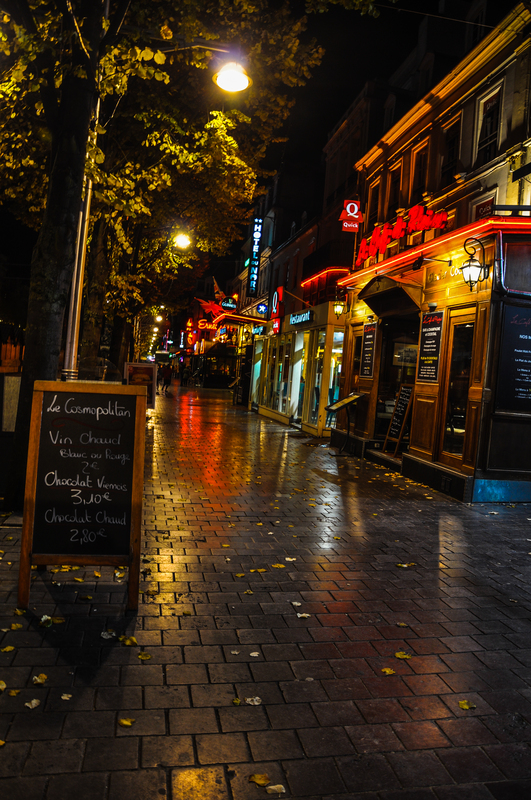 During our stay in Champagne, we selected a hotel in the city of Reims (Rheims in French). Before our arrival, we had no clue how historically significant the town was. 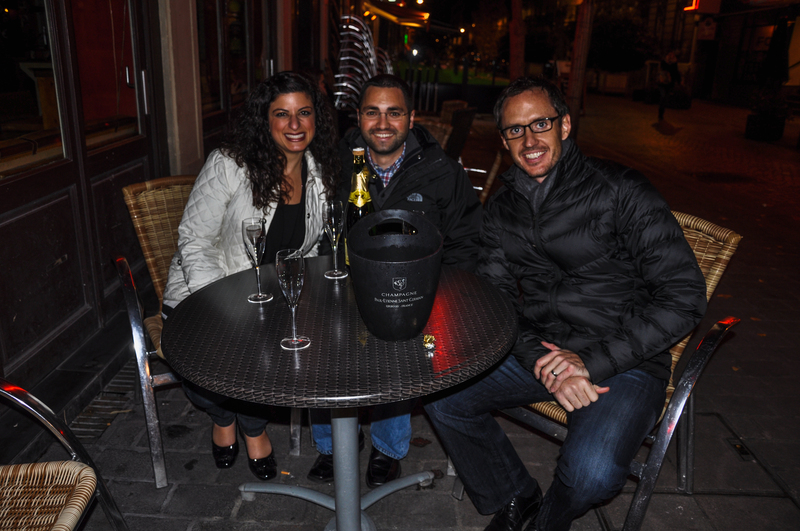 Our first night in Reims, with Marty & Jennifer McFly, all we knew of Reims was champagne…. However, as I stated on last week’s Gratitude Friday post, our champagne guide was a bit of a history expert. While exploring the rolling hills of the Champagne region, we also had the benefit of a history lesson. We learned that the tribe of Remi founded Reims. 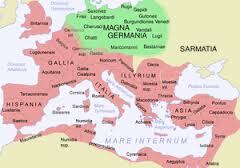 Caesar invaded the Gauls and in 51BC conquered it with the help of the tribe of Remi, whom he rewarded for their help. From then, It was a Roman city. 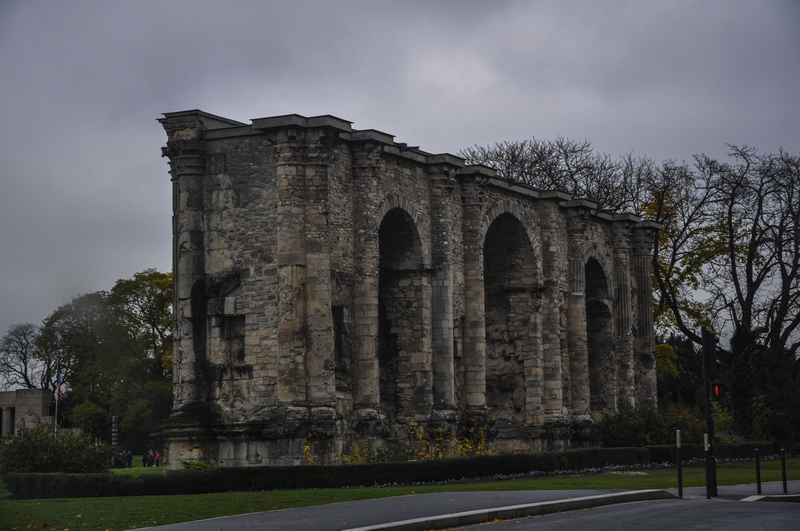 They built the triumphal arch in 200AD, largest arch outside of Rome. In the 5th century, Clovis became the first king to reunite all the territories within France. 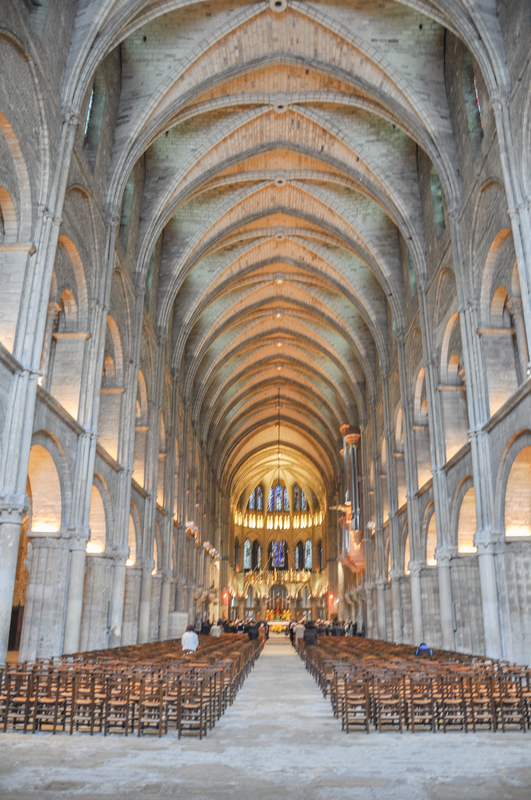 He was baptized at the site of the current Basilica St Remi in Reims. His armies converted to Catholic Christianity in the same way Clovis did, per the traditions of the time for soldiers to follow their leader. 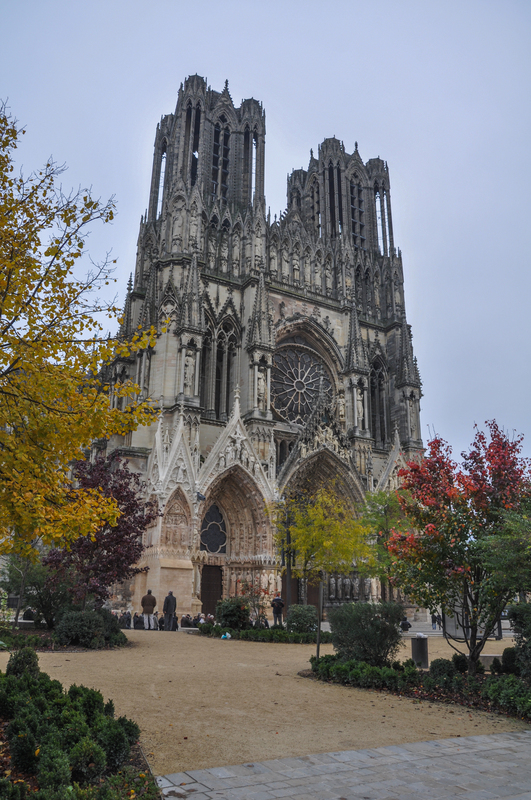 From that point on, Reims became the religious center of the region. 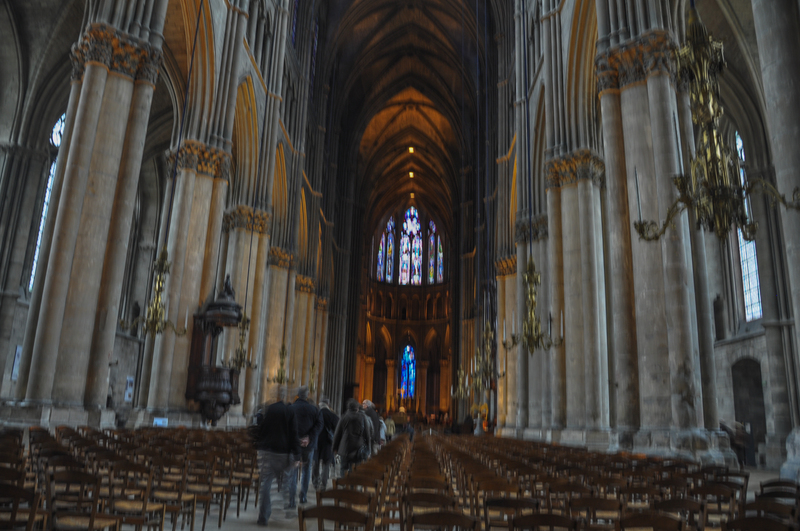 From then on, all kings were coronated in Reims. 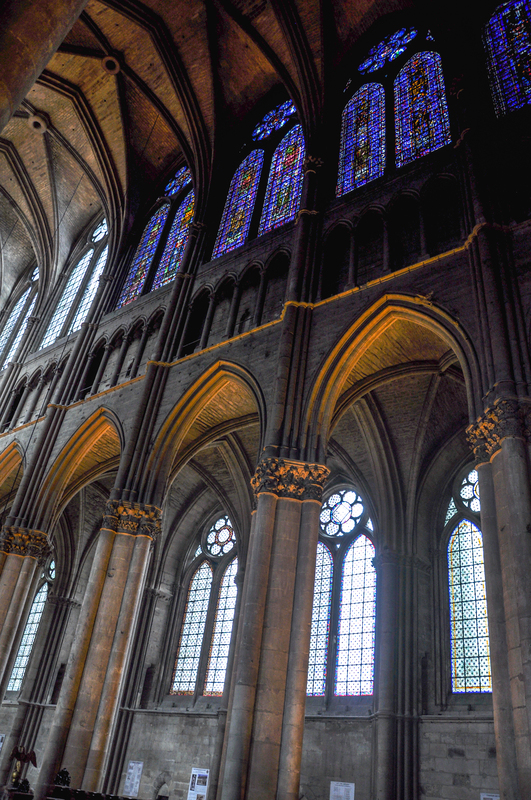 Most occurred in the Cathedrale Notre Dame. Most famously, Joan of arc stood by King Charles XII during his coronation ceremony after her vision to help him become monarch and overthrow Britain’s control. Soon, Paris overtook Reims in size and became the most prominent city in France. 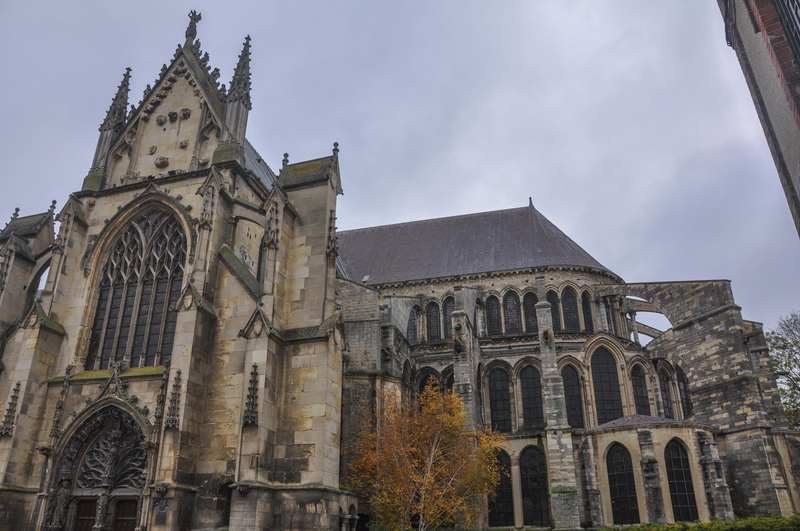 However, this change didn’t keep Reims safe in WWI when it was seen as a symbol of France’s rich history and bombed 1051 consecutive days in a row, destroying over 90% of it. This was known as the ‘crime of Reims’. Since, they have repaired and rebuilt, but the impact was devastating. As discussed last Friday, also in WWI, Reims saw the 1st battle of the Marne and advent of trench warfare. Sadly, Reims and the surrounding countryside has seen more than its fair share of bloodshed. WWII treaty was also signed in Reims after the German surrender. 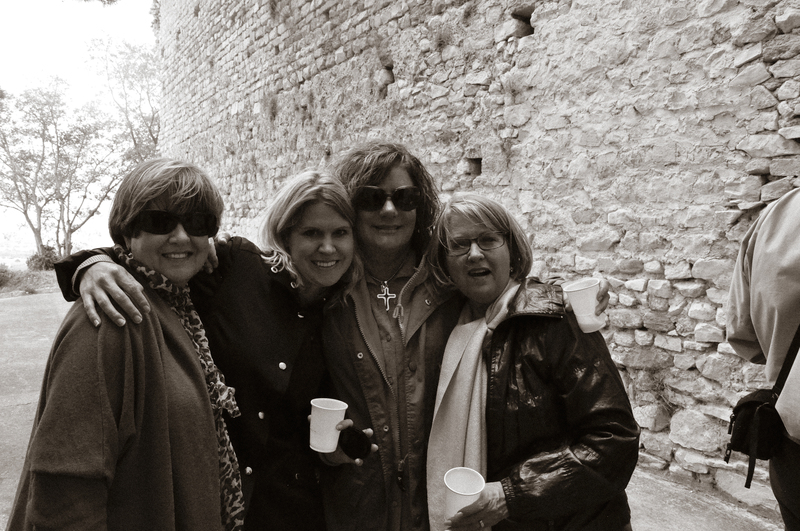 When I went to the South of France most recently, the group was led by an incredible guide. Having lived in Paris and Southern France, K knows a ton about the food, wine and landscape of France. 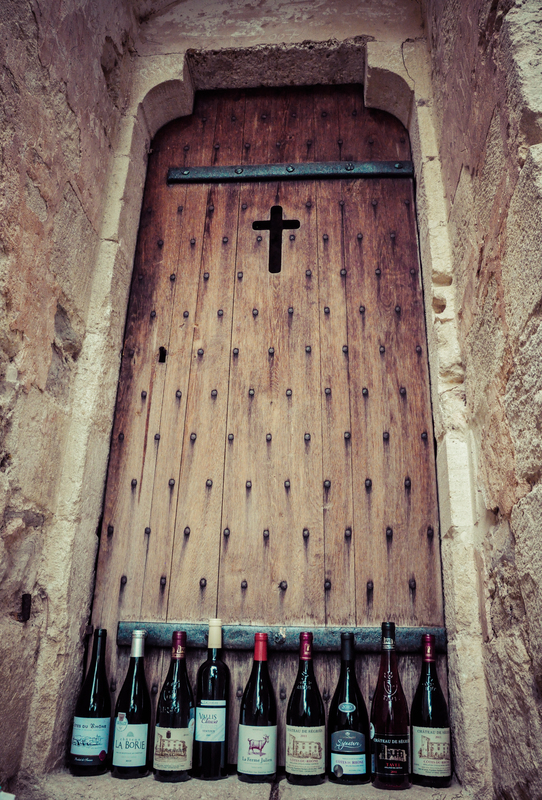 One of K’s favorite spots in the South of France is the chapel of Saint Cosme in Gigondas, in the heart of Côtes du Rhône and Châteauneuf-du-Pape country. She had the idea that it would be nice for our group to see the chapel. 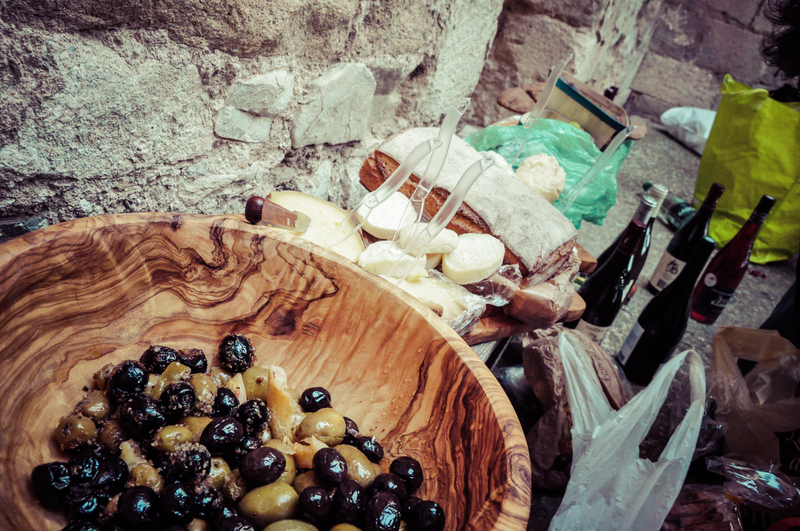 That morning, we stopped in Bonnieux for the morning market to stock up on more French cheeses, breads, olives, and tapenades. We all shared our purchases in the form of a picnic to enjoy and experience the beauty. This chapel is partly ruined. In fact, we camped out in the nave with our picnic because of the intense wind that swirled around the chapel. Luckily, there was a small bench that was useful as a “table”. 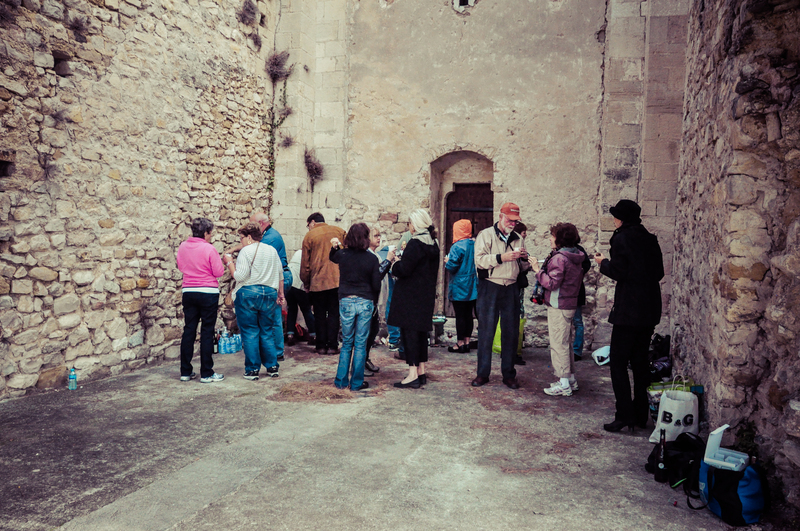 Luckily, we had a nice ‘community’ supply of wine from our stops at the L’Auchan grocery, Château Beaucastel, and Château de Ségriès. 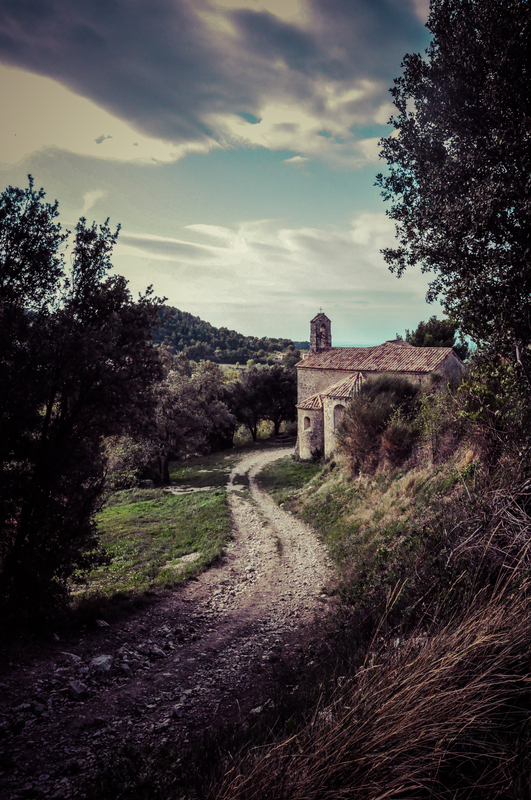 After tasting a few delicacies, I wandered around the stone path that led above the chapel. The chapel is surrounded by gorgeous vineyards above. 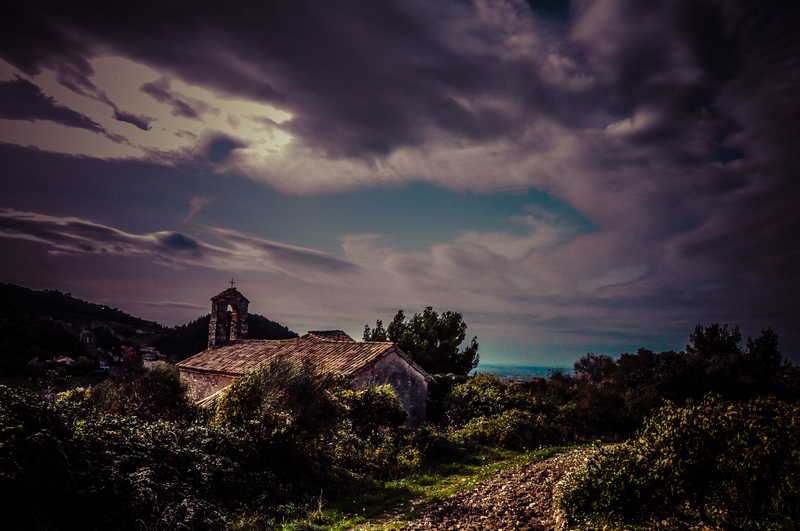 It makes such a beautiful panorama in the Provençal sky. Our group is grateful to K for taking us to this special place.